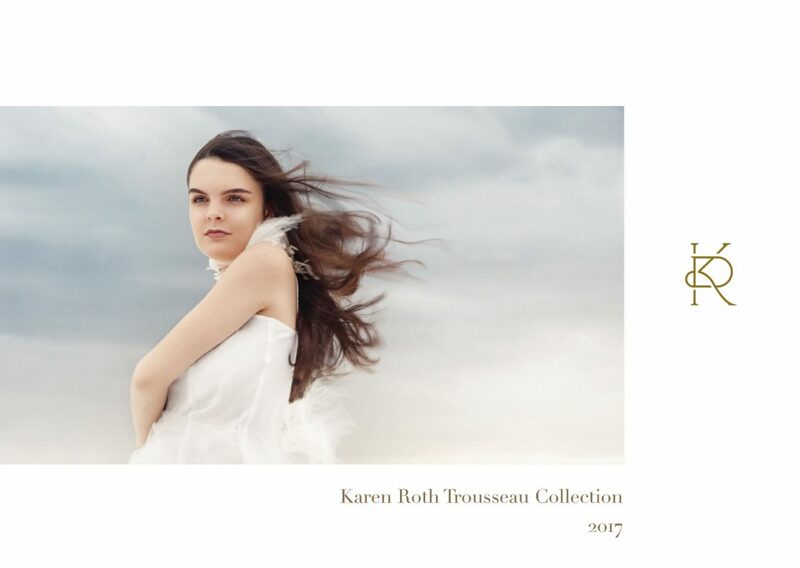 The luxury fashion house Karen Roth came to Quixotic to design a lookbook for their 2017 Trousseau Collection. The clothes are soft, airy and delicate, and handcrafted with the worlds finest silks and textiles. Quixotic designed a book to carry this feeling incorporating soft edges, light colors and flowing text and poetry.